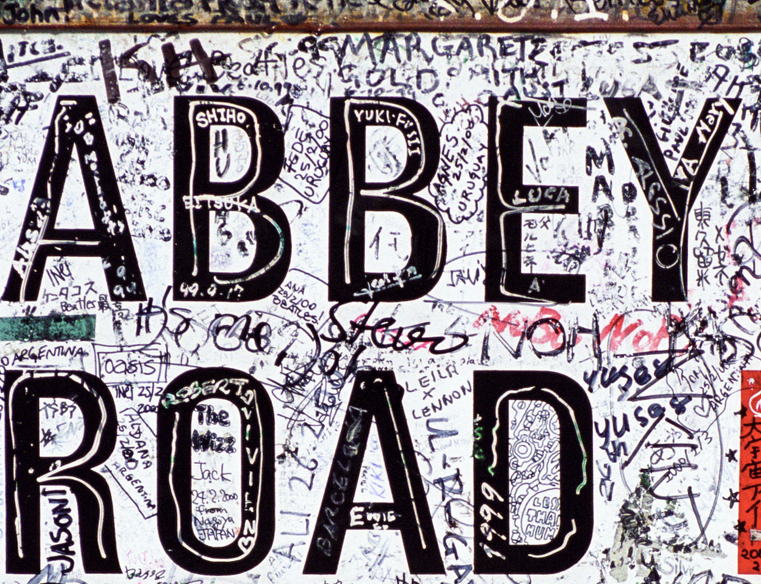 This tour leaves London (by train) early in the morning and returns in the evening and in between, you’ll visit the Cavern Club, the Beatles Story exhibition and many other landmarks that are meaningful to the history of pop music. What’s extra fun is that your tour bus will be a replica of the one used in Magical Mystery Tour as you move from one photo op to the next. Now that’s something to tell your grandchildren.